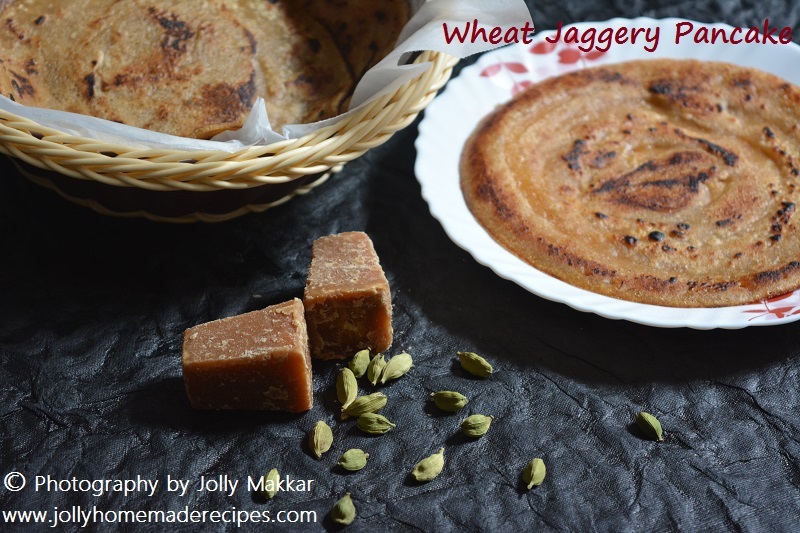 Whole Wheat Jaggery Pancake with step by step photos - Wheat Jaggery Pancake is a vegan, easy and tasty recipe using with wheat flour, jaggery and flavored with fresh cardamom. 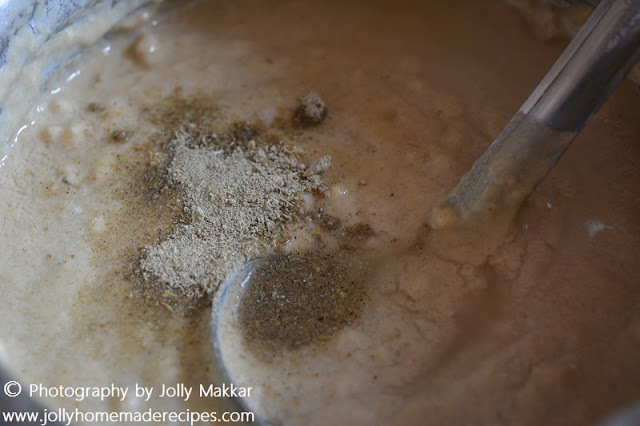 but this time I used to make it more healthy using jaggery in a pancake instead of white sugar and flavored with fresh cardamom powder. 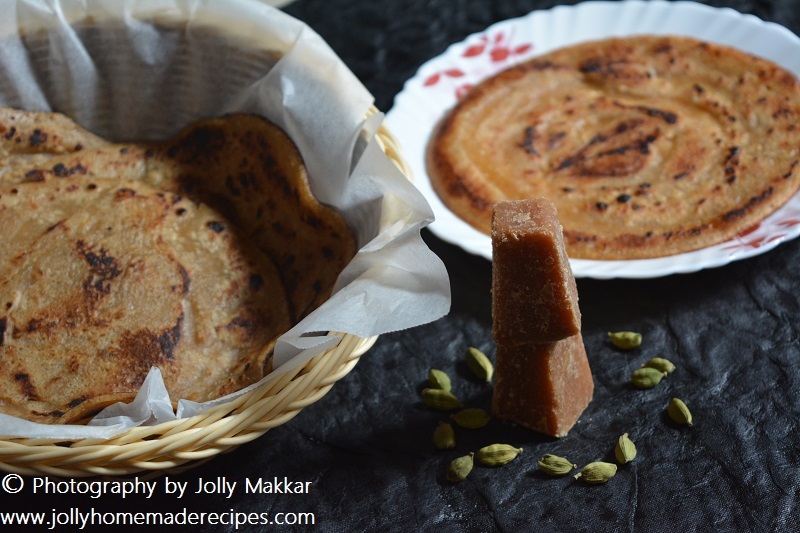 Jaggery gives beautiful color to the pancake and cardamom gives amazing flavor. I feel jaggery and cardamom are made for each other :D I love the fragrance of the both delish ingredients, I love this and I hope you will love it for sure. 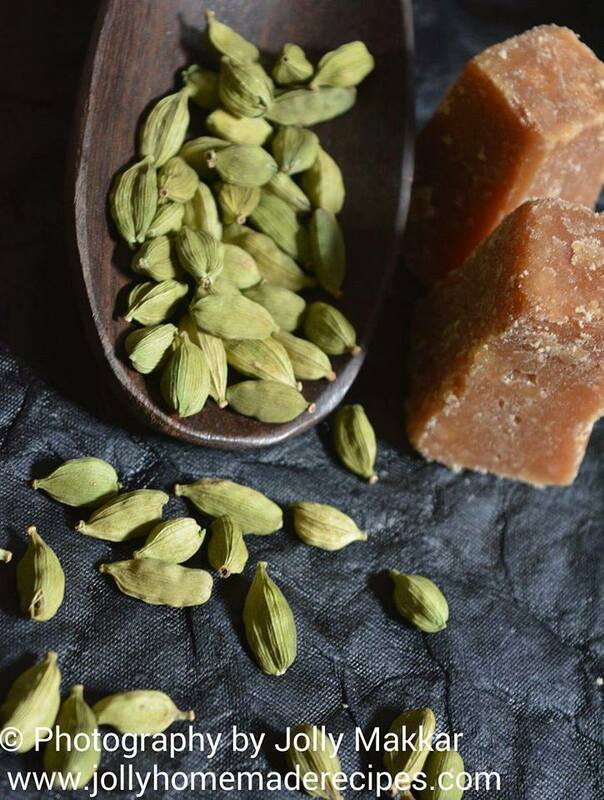 Cardamom has a unique flavor and aroma that is hard to put into words. It is compellingly strong, yet delicate; sweet, yet powerful; with an almost eucalyptus freshness. 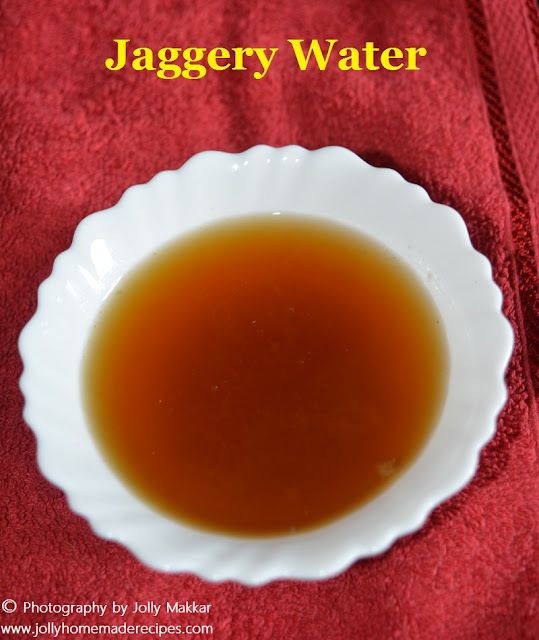 While Jaggery is a great remedy for anemia, asthma, joint pains and menstrual pains. It is a great energy booster as it provides us lots of energy !! 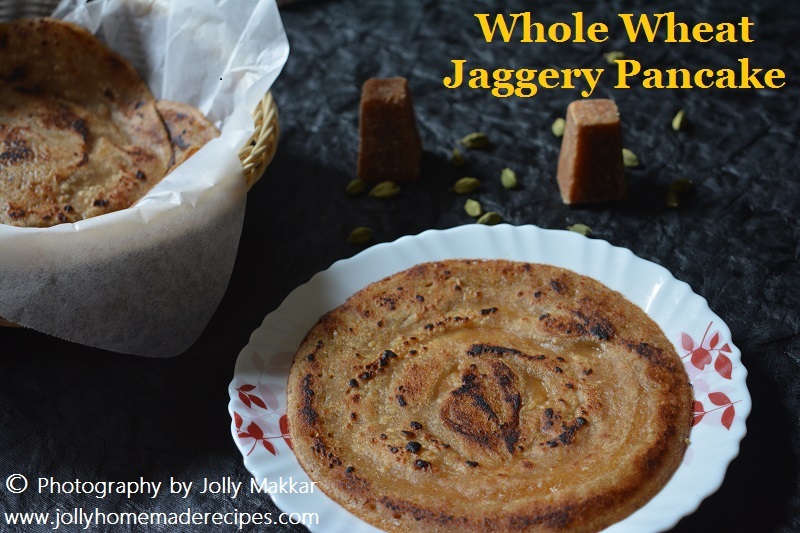 I tried this combo pancake during my recent visit to my mother place and I made this for my family and they totally enjoyed it..The combination of wheat flour and jaggery is perfect in the pancake. 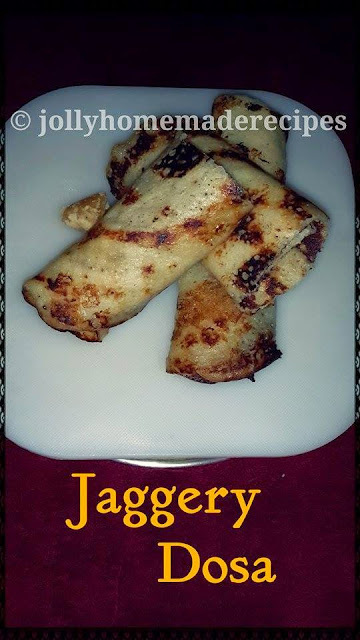 I love to eat my jaggery pancake with tea and I normally love to eat hot pancakes without any side dish but you can serve with any fruits. 1. 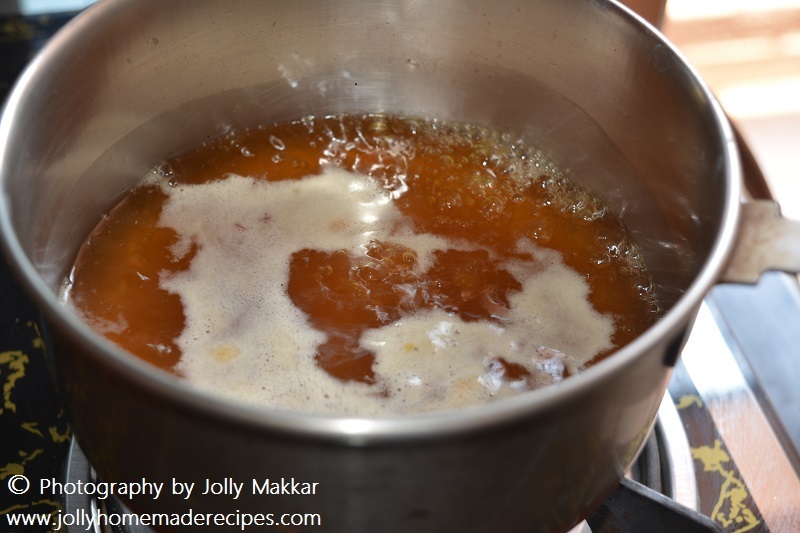 Take jaggery in a saucepan and add some water and bring it to a boil. Mix well so that the jaggery dissolves in the water. Now strain this mixture through a sieve and allow them to cool down. 2. 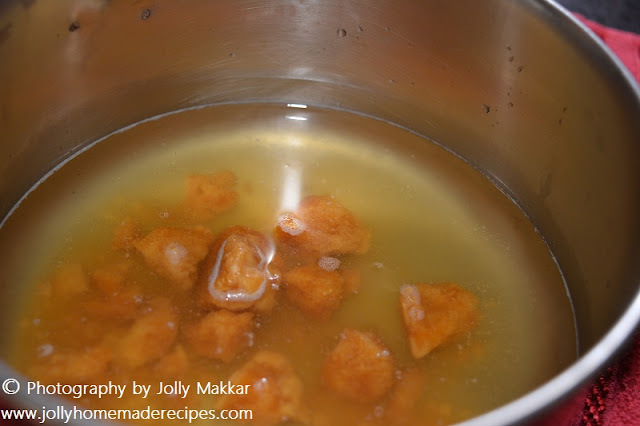 Take wheat flour in another pan and add the cooled jaggery water and mix well so that it doesn't form any lump. 3. 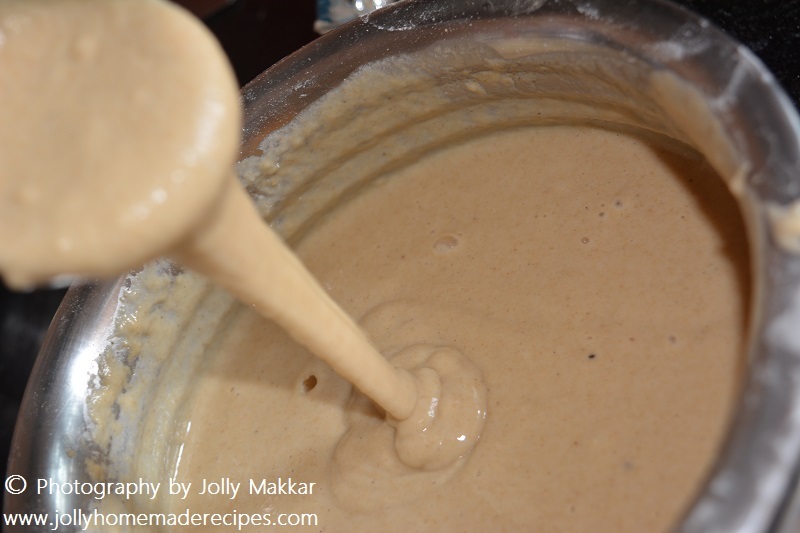 Add water slowly and mix well and make pancake batter like consistency. 4. 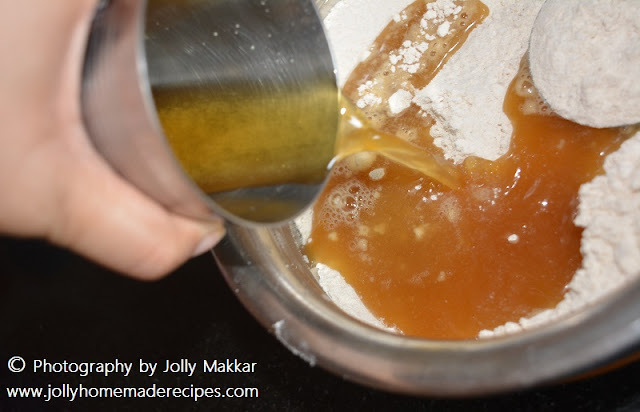 Add cardamom powder, pinch of baking soda into the mixture. Then use rubber spatula to fold the mixture gently. Keep it aside for 5 to 10 minutes. 5. Heat pan on gas and make small pancakes out of it, drizzle oil or ghee around the sides, let it cook for a min. Once it is cooked, flip over and cook for 45 sec to 60 sec...check it below video !! 6. Remove and serve hot with tea or coffee. * If you are making for small kids, try to avoid baking soda and use mashed banana helps to soften the pancakes. 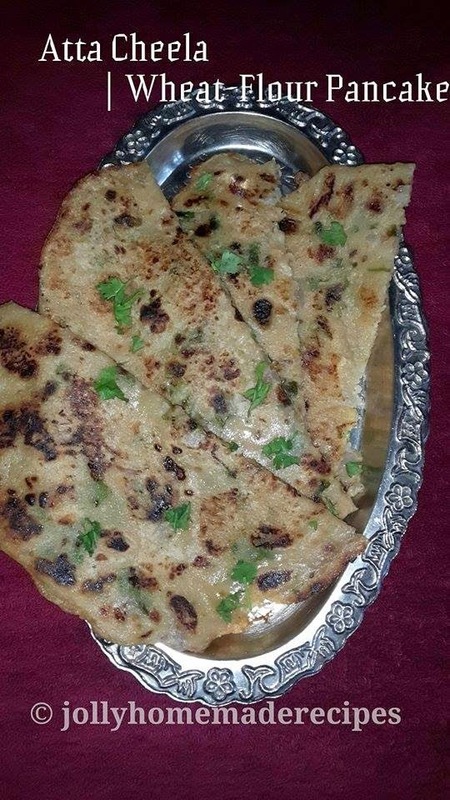 * Increase Jaggery powder for more sweetness, if you want in your pancake. Jolly loved this post dear. 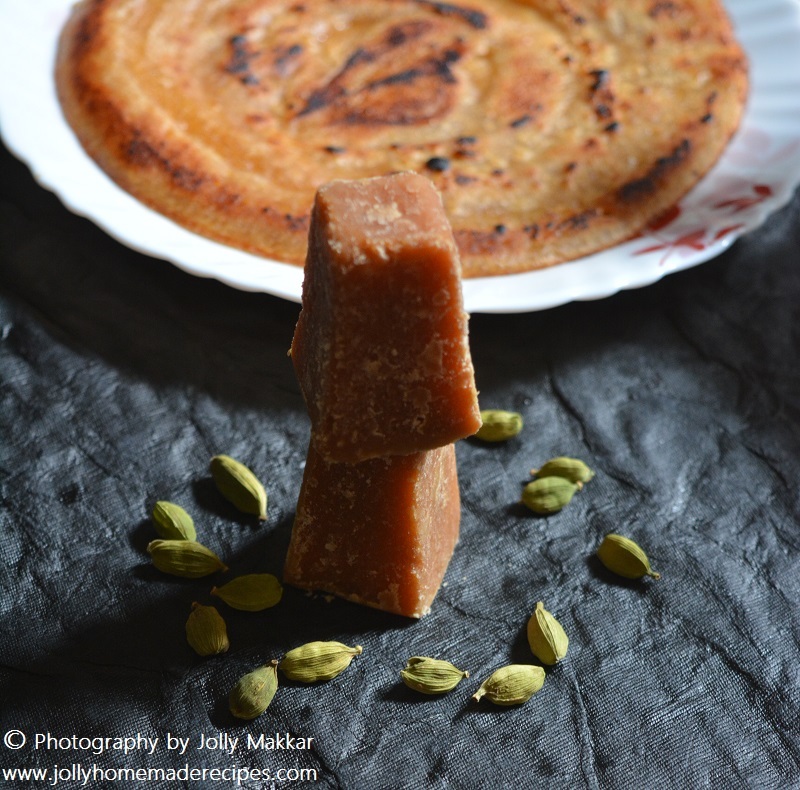 Starting from the gorgeous pictures to a lip smacking meetha pooda, with its luscious cardamom aroma. Oh I love it all. And to top it up all the nutritional goodness too. Simply too good. Yummmy. 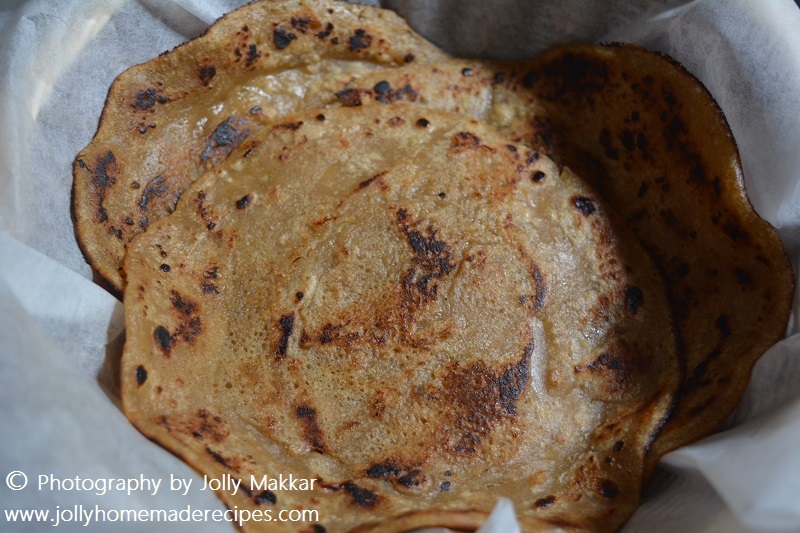 Absolutely love these jaggery and cardamom flavored pancakes Jolly. Nicely executed, delicious healthy pancake recipe. YUMMY! 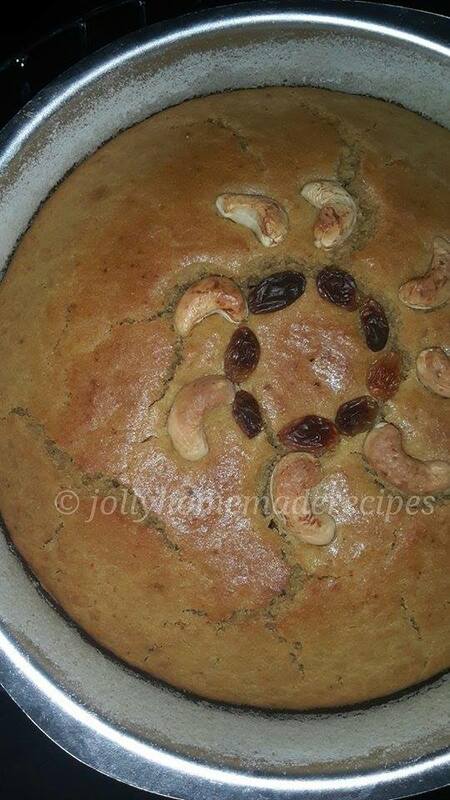 Your jaggery dishes are fantastic, Jolly. And this one is no exception. Loving these super healthy and absoluelty YUMMY pancakes. 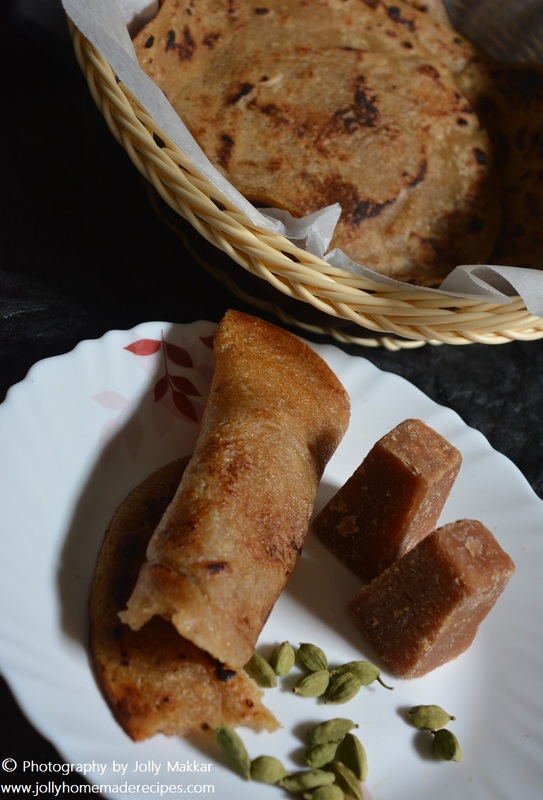 I am drooling watching your video as love meetha paratha, meetha puda, everything that has gur or sugar in it. wowwww.. wonderful. Love the clicks. different & delicious pancakes.........love it.